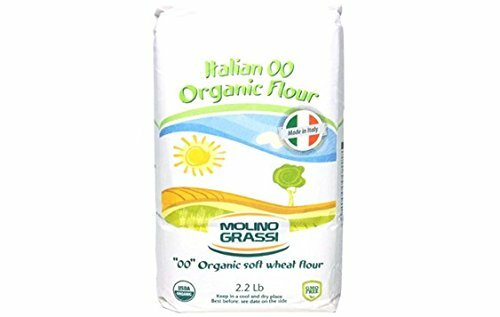 Molino Grassi's Organic 00 Flour is perfect for all your baking needs. It contains no GMOs and no pesticides: it is safe for your family and it has a superior taste and aroma. Try it in your favorite recipes for cakes, bread, pizza, fresh pasta and more; or experiment with new creations. If you have any questions about this product by Molino Grassi, contact us by completing and submitting the form below. If you are looking for a specif part number, please include it with your message.